VOTEMeet Your 2016 J-14 Teen Icon Awards Nominees & Vote Now! Voting is now live and will remain open through 11:59pm ET on Monday, October 3rd. 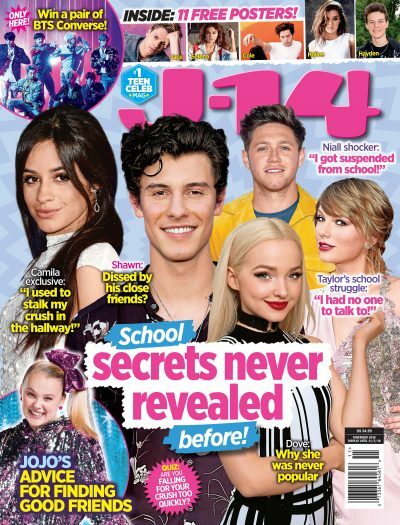 The award winners will be announced in the January issue of J-14! Click through the gallery to vote for your faves! Click the arrow to vote for your nominees.